In this modern world, people always love to be busy with their Instagram account posting their cool photos. I am one of them, and I bet most of you will be on this list too. Because who don’t love to share their pictures and do some cool things on Instagram. Here are 8 hacks to improve your Instagram Experience on your iPhone. Previously, I used to download lots of apps to improve and add some special effects to my Instagram stories. I also used to download separate apps to add text-based images and more to simplify my Instagram experience in my iPhone. If you are like me? Then from now on you really don’t need any sort of third-party apps help. You can directly improve your Instagram Experience on your iPhone with new shortcuts on Instagram IOS app as well. Apple’s new shortcuts app has brought deeper automation to the IOS devices. So, you can simply have a lot of fun on Instagram. With these shortcut of Instagram you can download videos, create funny memes and you can even steal popular hashtags and do lot more. If you are wondering how to do them? Then don’t worry! I’ll explain about them in this article ” Eight Hacks to improve your Instagram Experience on your iPhone.” With these cool shortcuts and techniques, you can simply improve your Instagram Experience on your owned iPhone. So, let’s get into the post of Eight hacks to improve your Instagram Experience on your iPhone. If you are striving to enhance your Instagram experience on your iPhone and want to know some of the Instagram hacks means you should follow these 8 hacks to improve your Instagram Experience on your iPhone post. Along with these eight hacks, I’ll add some of the bonus hacks which you will love you to experience. So, let’s get into this guide of 8 hacks to improve your Instagram Experience on your iPhone. If you don’t want to miss an Instagram post from your favorite person or favorite celebrity means? You can use this simple hack. 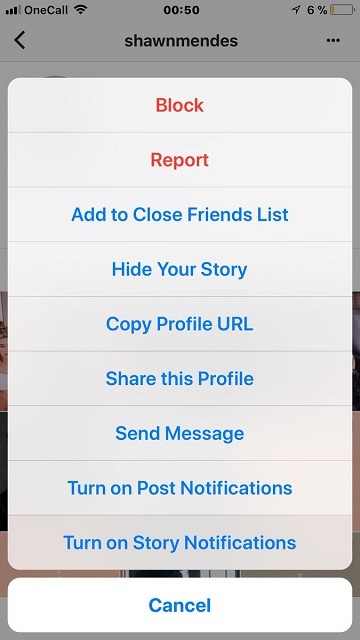 By using this simple hack, you can get notified whenever your favorite person has posted his/her Instagram post. To get notified you should allow notification on your iPhone/iPad. Firstly go to the settings tab. Click on the Notification option. To do this process, you have to turn on this notification. For that, you have to visit the user’s profile. Then click on the primary option ( three dots option) which is hovering over the right-hand corner. Then just choose ” turn on post notifications” from the options that appear from the menu. Do you love downloading Instagram photos and video? But not able to download them on iPhone so are you using a third party app to download them. Then don’t worry you can now download video and save images on the Instagram with the “instasave” option. You can download almost all the visual content from the other Instagram users with ease. From this feature, you can download photos, stories, individual posts, highlights and even more. In this instasave, to save a picture or a video you should first go to that post on Instagram. Then quickly tap on the menu button (three dots) on the top right-hand corner. Then select “Share to” then “shortcuts” from your desired Share Sheet. Finally, you have to click on the “InstaSave” option shortcut and stand still for a couple of seconds; you will see your picture or your video saved to your Photos app on iPhone. To save Instagram stories and highlights, you should go to the Instagram profile. After that, you should go to the Shortcuts apps in iPhone. Then click on instasave and click on the profile you want to save. By this way, you can download the Instagram stories, highlights or all the profile images of the Instagram profile. This is one of the best hacks in this post of ” 8 hacks to improve your Instagram Experience on your iPhone”. Do you want to appear more in search results on the Explore page on Instagram? If yes! Then you can simply do that. Most of the Instagram users still don’t know about this simple hack on. You can search the name field in the Instagram bio. So, you optimize your name field by highlight some points. And you can also highlight what your profile of Instagram or business is about. Just by including all the important keywords in the name field section. Your chances of appearing in the Instagram explore page are much higher although you can do it quickly and easily in Instagram itself, but it’s undoubtedly a hack in iPhone. Open your Instagram app in your iPhone. Click on “Edit Profile” which is present on the top right of your Instagram profile in your iPhone. Then under the profile picture, you will find the “Name” Field space. Here you can simply edit the text and add the desired keyword. Once you have completed this, you can click on “Done” that’s it. From that time onwards, you can appear on Explore Page. Are you wondering how you can split photos to create an Instagram Grids and multi-image posts in iPhone? Then don’t worry you can see that in this post. Usually, the account split will show up as a single image and can be viewed as that single image only. But thanks to the third-party apps like Post Make and Photo Grid we used to use them. 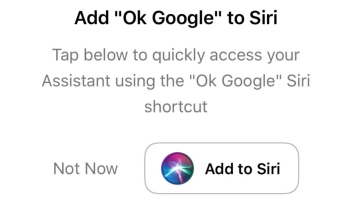 But, now you can do that without using those apps, all you have to do is use iPhone Shortcuts app. Here you can try to build your own image from scratch, and Split Image Equally will do all the work for you. You can check out the split image equally feature from Joe_Soap. Short Cut Link: Split Image Equally. Click on the select photo option and choose how you want to Split the image. Then add some segments horizontally, and then you should add them in vertically. After that, you should choose a grid to separate your pics. You will have options like 3-3 split and 1-3 grid you should select one and create the grid. If you are found of collage type image grid mean you should be using the shortcut named as the “Instagram Grid” in the alternatives. 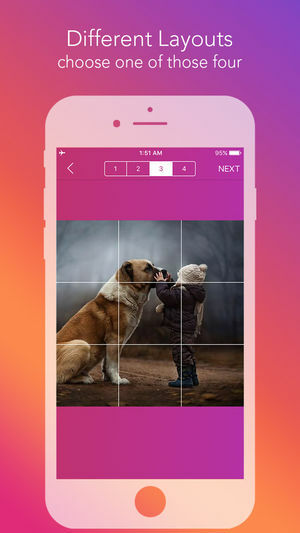 This Special Shortcut will help you to create a cool grid of photographs to post on Instagram. Here in this grid instead of splitting images, you will grid them in your photos app. This shortcut helps you to make a network from 2, 4, 6, 9 and 12 image grids. Firstly, Start the process by going into the shortcut app. Click on the Instagram Grid Shortcut and then select the pictures. After that click on the “Done button. In this the order you select the photos will be the order of the grid. After creating a grid, you can share them on your Instagram, or you can even save it on your iPhone photo app as well. This is defintely one of the best shortcut which you have to use in iphone. Usually, we all know about the Instagram stories. We also know that these stories will have a span of 24hrs. But, if you want to make more time out of these means, you can do it on your iPhone with the help of highlights feature. 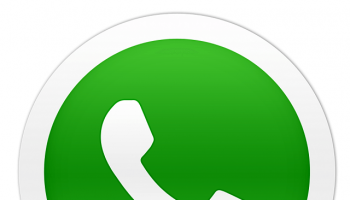 Although its useful feature for all sources but as we are speaking about the iPhone I am stating about it. Firstly, hover over to your profile. You will find + Symbol right under the story highlight tab. In that select any number of stories you want to highlight in your profile. Then highlight the name and quickly select the new cover image for your story. Then click on Add to Publish ” the new story highlights. So, that this story will appear for your followers feed for 24hrs, and after that, your story will be live on your profile until and unless you remove it from the story highlight. 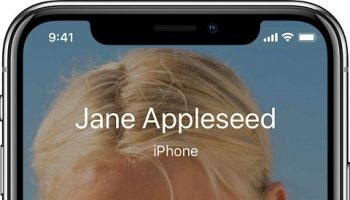 This is one of the useful hacks in this topic “8 hacks to improve your Instagram Experience on your iPhone”. Do you want to install your latest picture on your Instagram automatically? Then you can use the shortcut “post to Instagram.” This feature is also available form the gallery as well. For this process, you have to use your voice. Shortcut link: Post to Instagram. In this process, you have to install the shortcut. Then click on the menu button and click on the “post to Instagram” option. After that click on the settings icon in the right and then choose ” Add to Siri” option to simply create a voice command. You can click on the red button, or you can either click on ” Type Phrase” option. This can record or type out the voice command. If you are good enough and satisfied with this feature, then hit on done. Now you are happy to post your latest taken photo. In this process, the video will not work, but it will work better with the picture post. If you want to create a text about the image or eager to create a meme on the page means? Don’t worry you have a shortcut for that which was created by Kuroko NB. In this shortcut you can add ” text above the pictures,” and it can also help you to place the text directly on the meme. Shortcut link: Text Above Picture. The process of this is simple if you want to create a meme. Click on the shortcut and choose the photo to add text to it simply. You can add a photo either from your icloud drive or from your photos library. That’s it with that shortcut hack you can simply place the text above the photo or even create memes with ease. 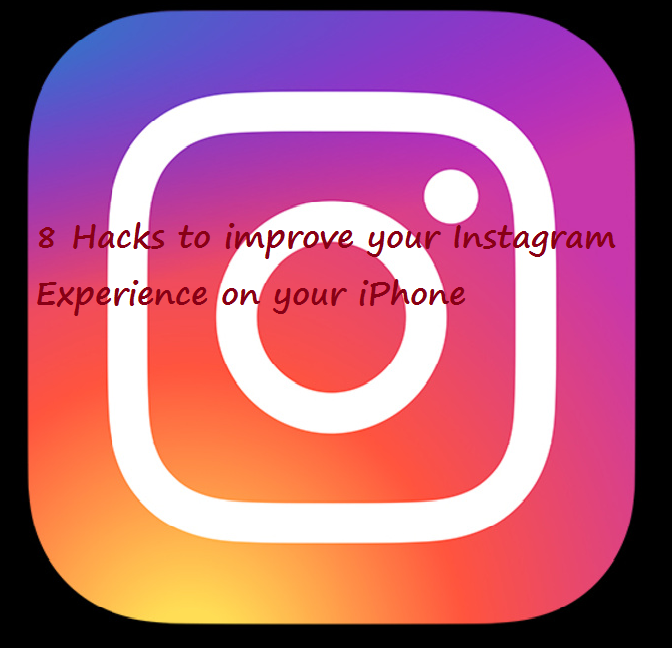 This is one of the critical hacks in this topic 8 hacks to improve your Instagram Experience on your iPhone”.